Scrapbooking.com is now part of the Scrapbook.com family. Browse millions of inspiring projects, shop for the best scrapbooking, stamping and die cutting products in the world and learn how to make beautiful, meaningful projects in our free classes and articles. This url will soon redirect to www.scrapbook.com. 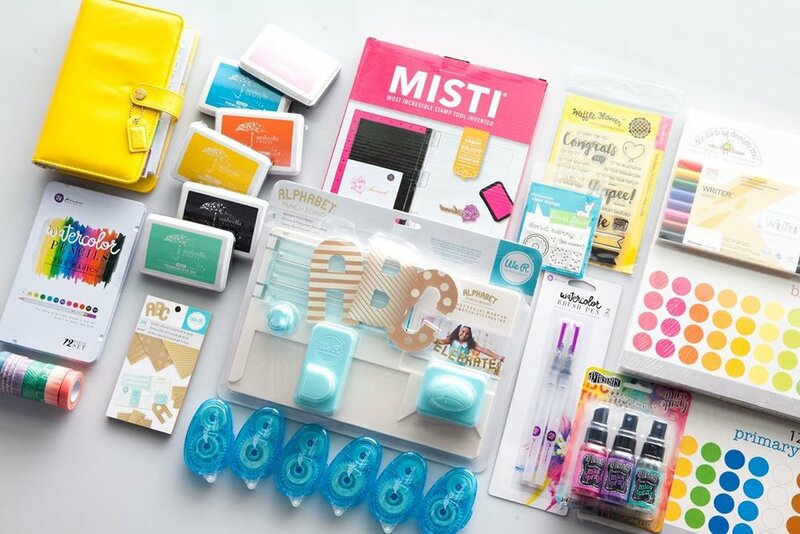 Shop the largest scrapbooking and stamping store in the world and get everything you need for your handmade craft projects in one easy-to-use place. You'll find a wide selection of scrapbook paper, albums, die cutting machines and dies, stamps, inks and much more. Scrapbook.com offers a 60-day money-back guarantee and 5-star customer service so you can shop with confidence. Browse over 2 MILLION layouts, card ideas and other handmade projects. Get inspired by other crafters around the world and share your own creations. Many projects include a detailed supply-list and instructions so you can recreate the projects with your own spin at home. Take free video classes from top teachers and designers. 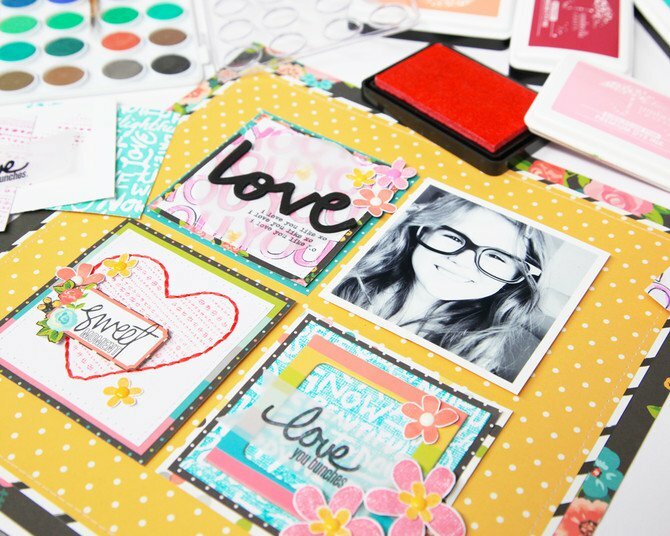 Learn how to make beautiful cards, meaningful scrapbook layouts, and other handmade projects. Explore everything from beginning stamping to advanced die cutting and everything else you can imagine. Other sites charge $20 to $40 for similar classes, but Scrapbook.com offers these lessons at no cost. Browse our blog for fascinating articles about everything from paper preservation, to craft room storage. Our authors cover a wide variety of topics and even write informative editorial-style product reviews and comparisons. You can also read the latest news and updates about Scrapbook.com.